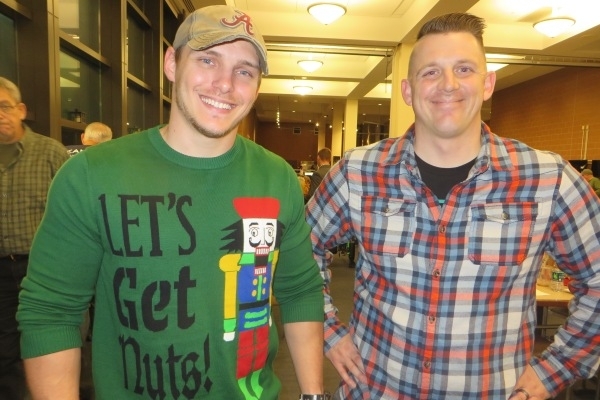 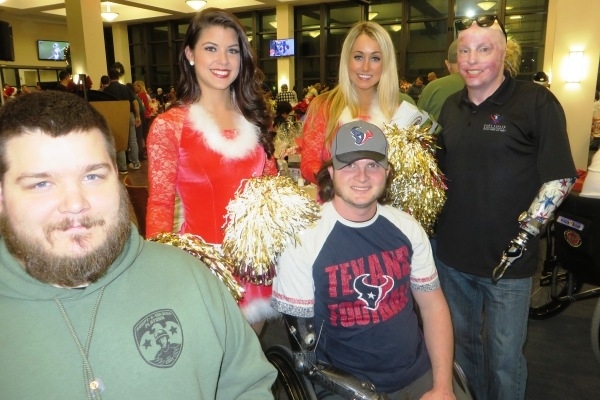 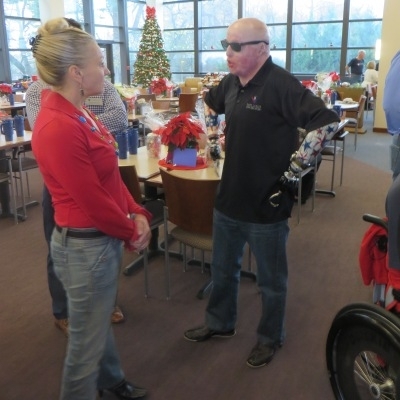 Like any university homecoming event, the annual Christmas Party at Building 62, Walter Reed Campus-Bethesda saw many veteran wounded warriors return from as far away as Texas and California. 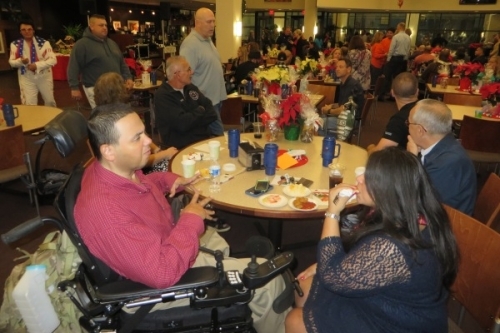 Some 84 wounded warriors in various stages of healing (even though they may have been released from hospital or retired from the military) assembled for the afternoon and evening functions. 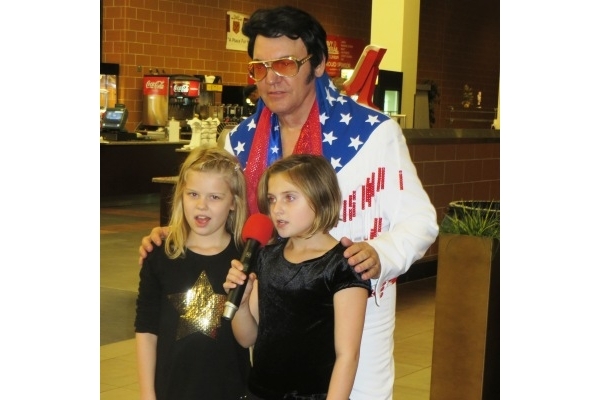 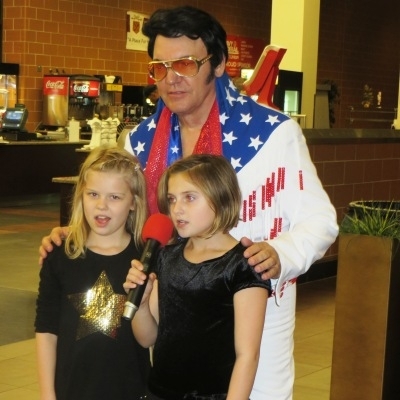 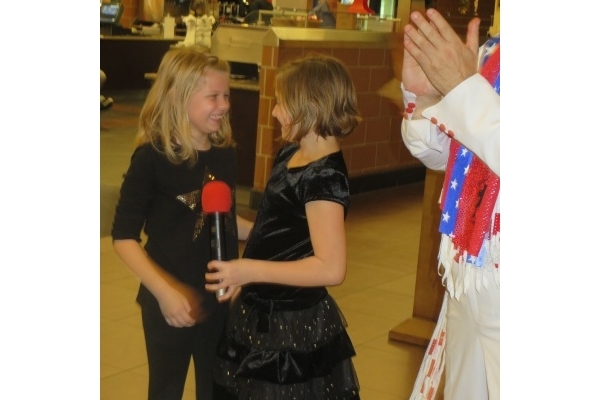 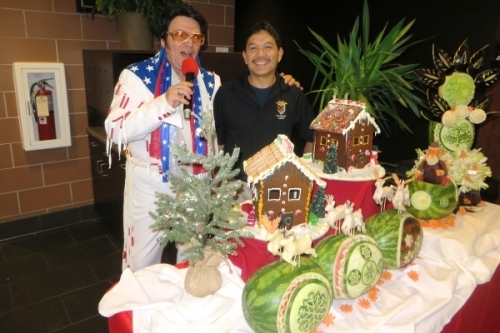 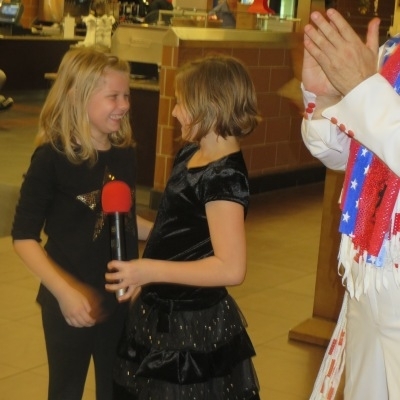 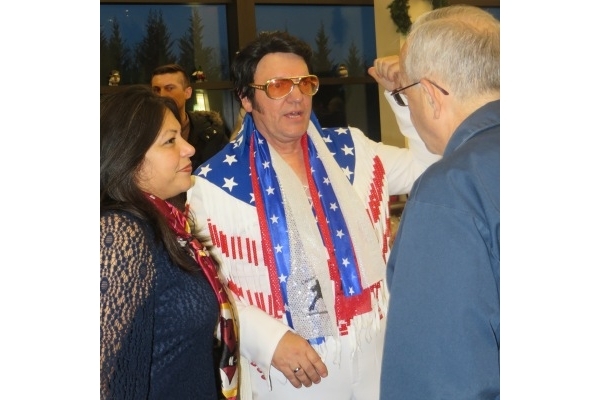 Once again Captain John “Elvis” Woody emceed the event with many of Elvis’s actual songs for the holidays. 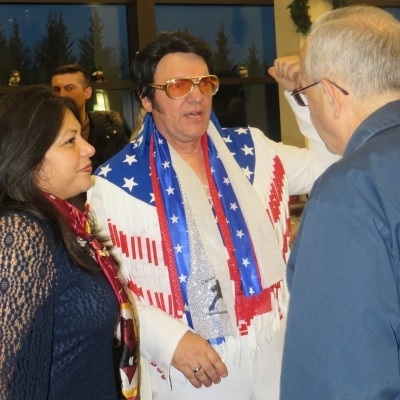 As done many times of the last dozen years or so, Elvis brought the house down, with applause and comments from the young and more seasoned veterans. 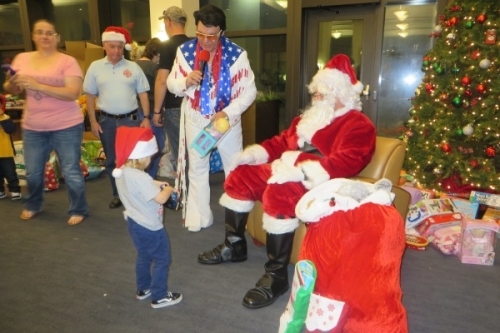 “Elvis” was only upstaged by Santa as he arrived on site, to the cheers of the children and young adults alike. 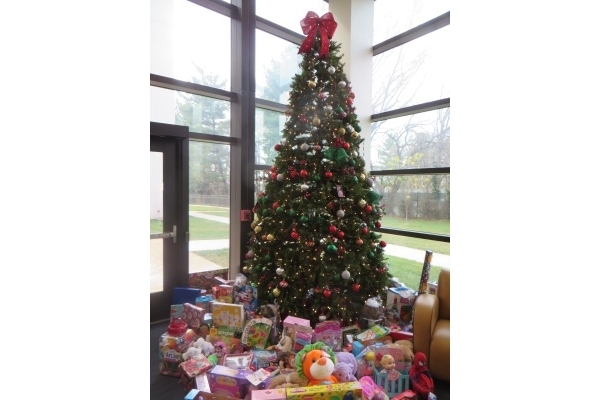 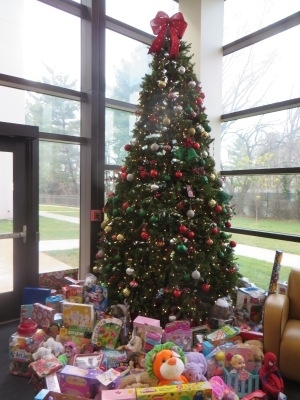 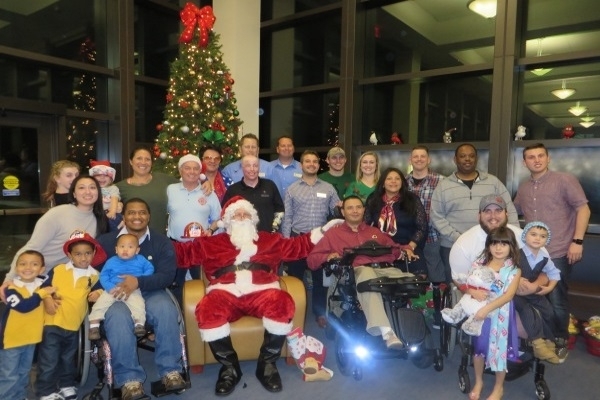 Members of Project Enduring Pride’s (PEP’s) staff and a large turnout from the NYFD charities and family foundation aided in bringing a “Hometown Christmas” to the some 14 wounded warriors still at Walter Reed. 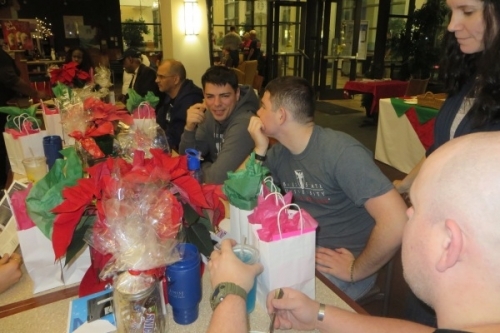 Adding and a larger number of family members and returning “Alumni”, we felt this was one of the best events of the year, reaching out to wounded and injured service members. 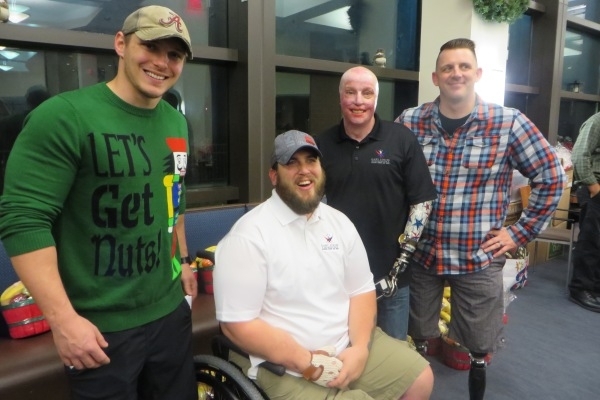 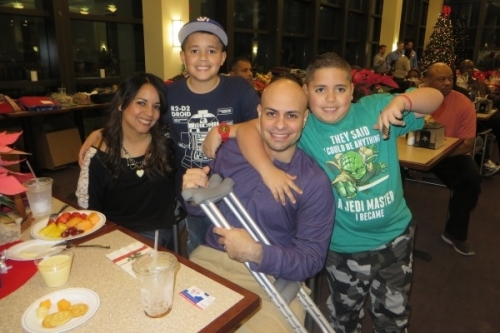 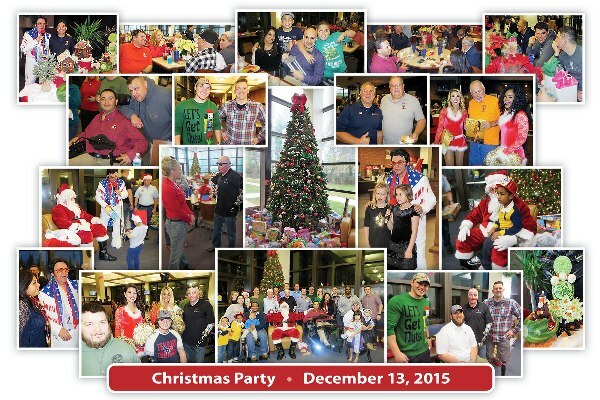 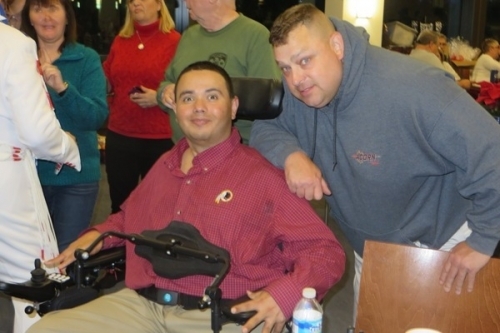 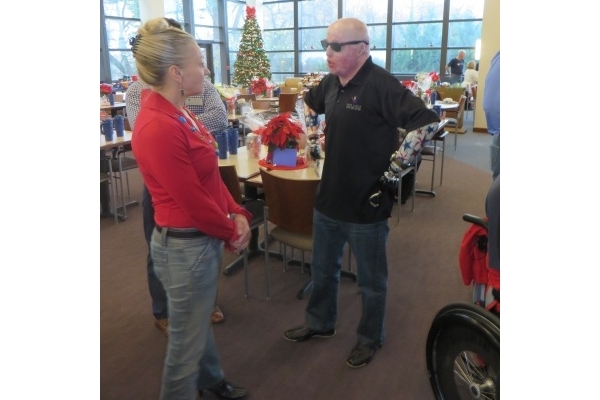 For many of the wounded, events like the Christmas Party continues to be part of their healing process. 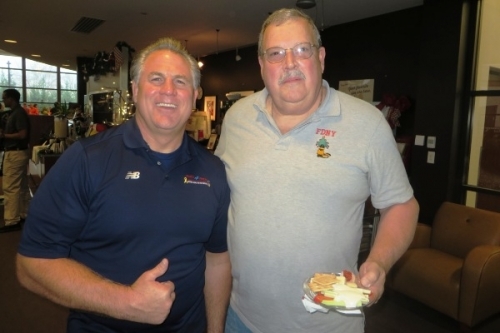 Jack Slattery, General Manager of the Warrior Café took it upon himself to organize his staff to design and prepare a meal and half that was well appreciated by all. 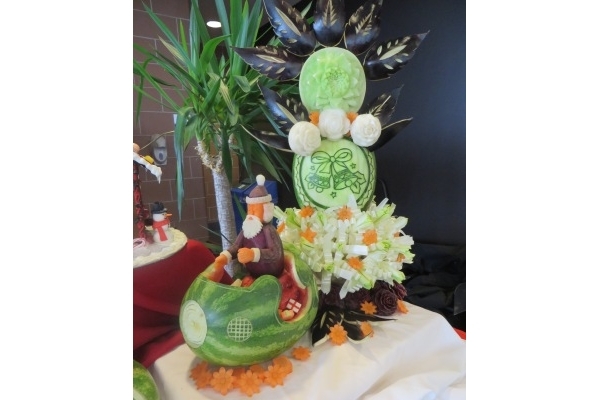 From PEP to Jack, fly the broom (as the Navy says it), a clean sweep in all categories of Host!! 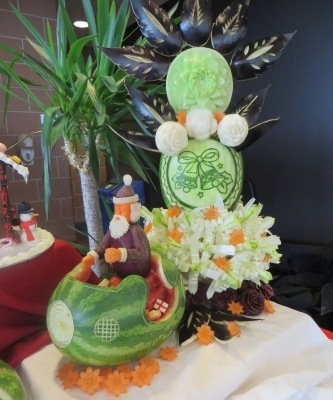 Well done to you and your staff; you are very much appreciated. 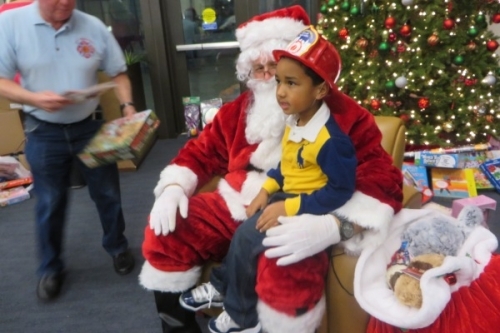 For NYFD and PEP, this was our eleventh year in co-hosting the celebration of the holiday season. As we like to say, being politically incorrect, “Merry Christmas to all”!